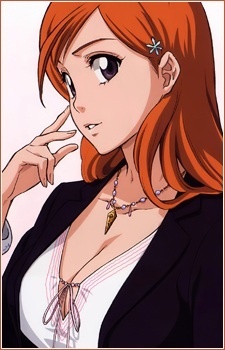 Inoue Orihime. . Wallpaper and background images in the Bleach anime club tagged: orihime inoue. orihime looks so beautiful!! Love it! !